Learn how to benefit and execute a DB fly with just one arm. The One Arm Dumbbell Fly is an example of a Unilateral movement to help overcome strength Imbalances in the body. We primarily execute Bi Lateral Movements when we do many movements and exercises in the gym. (Meaning working both arms and both legs at the same time). More times than we know, we are predominately pushing, pulling, or pressing with our dominant limb, which can cause these strength and muscle imbalances. 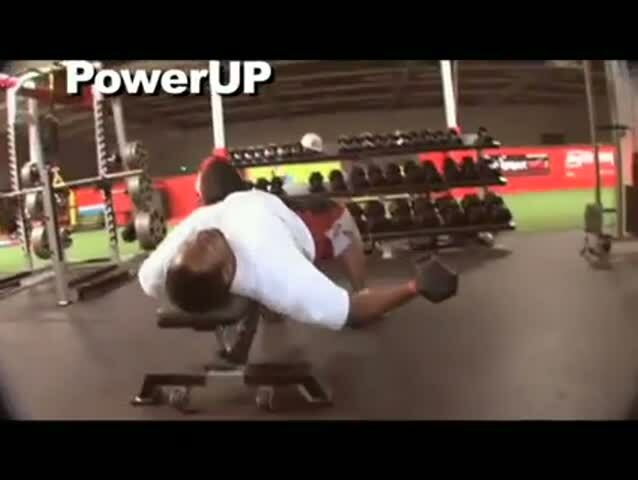 In the below video Jonathan executes the correct technique and form when looking to overcome and grow muscle in the pecs with the One Arm Dumbbell Fly.